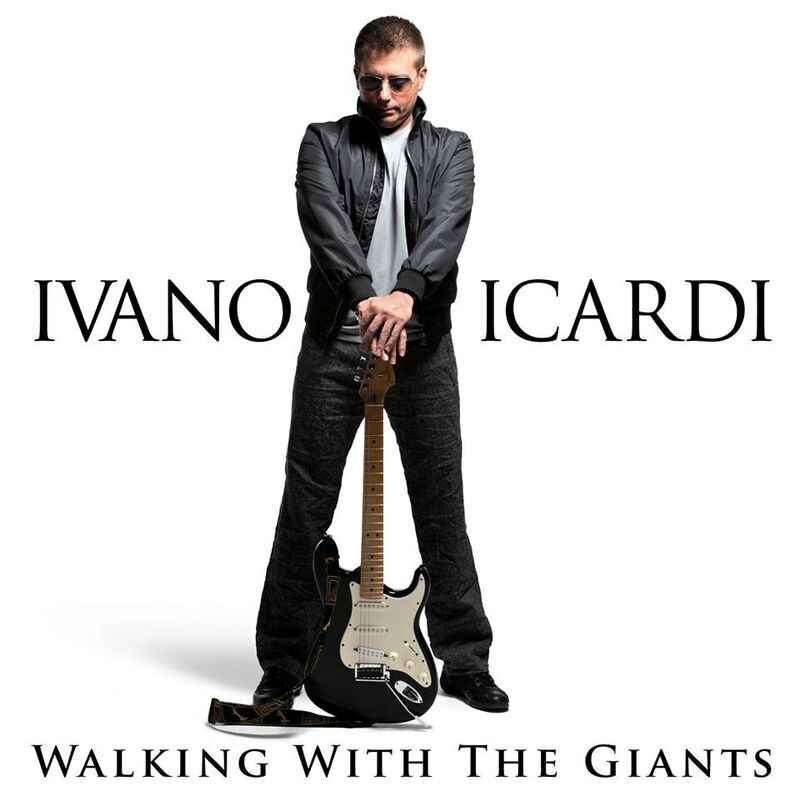 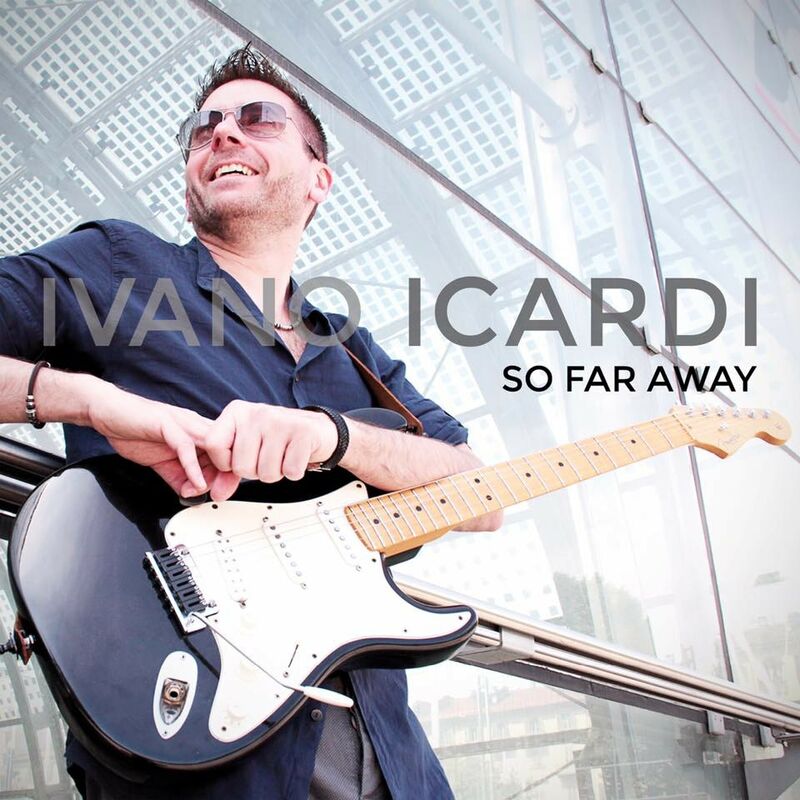 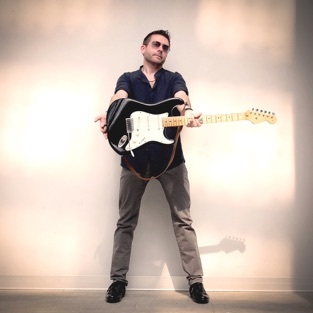 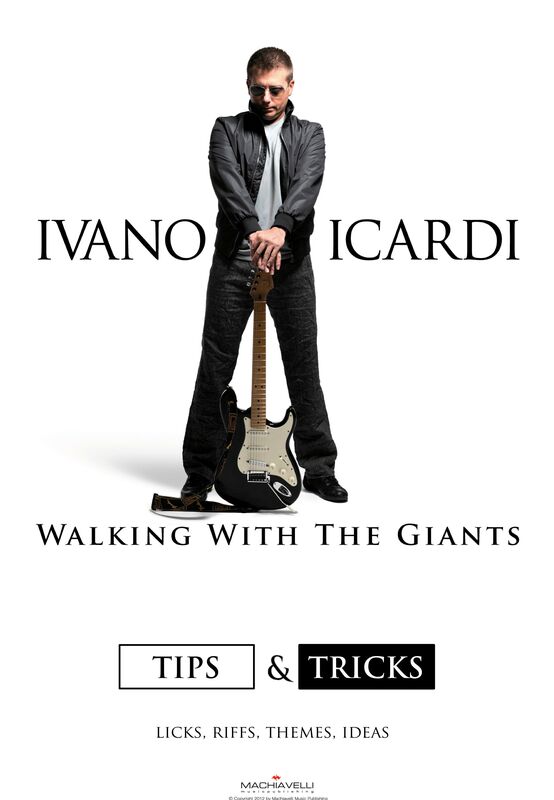 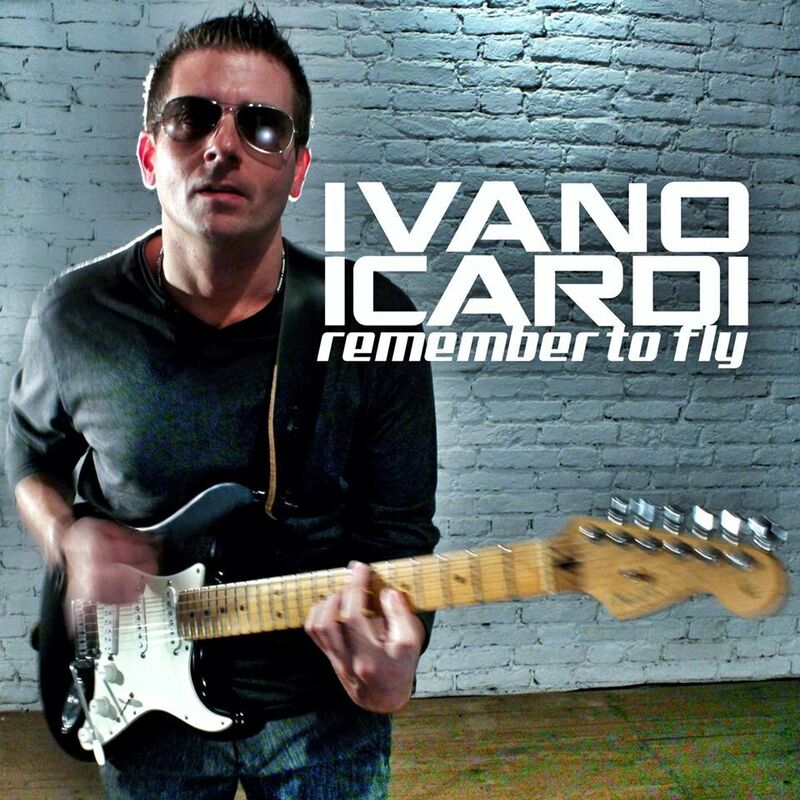 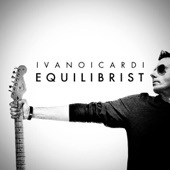 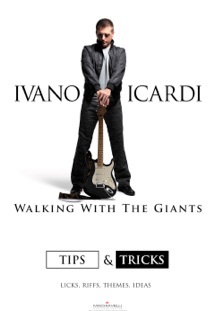 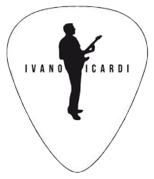 Ivano Icardi is a recording artist, guitarist, composer and music producer. 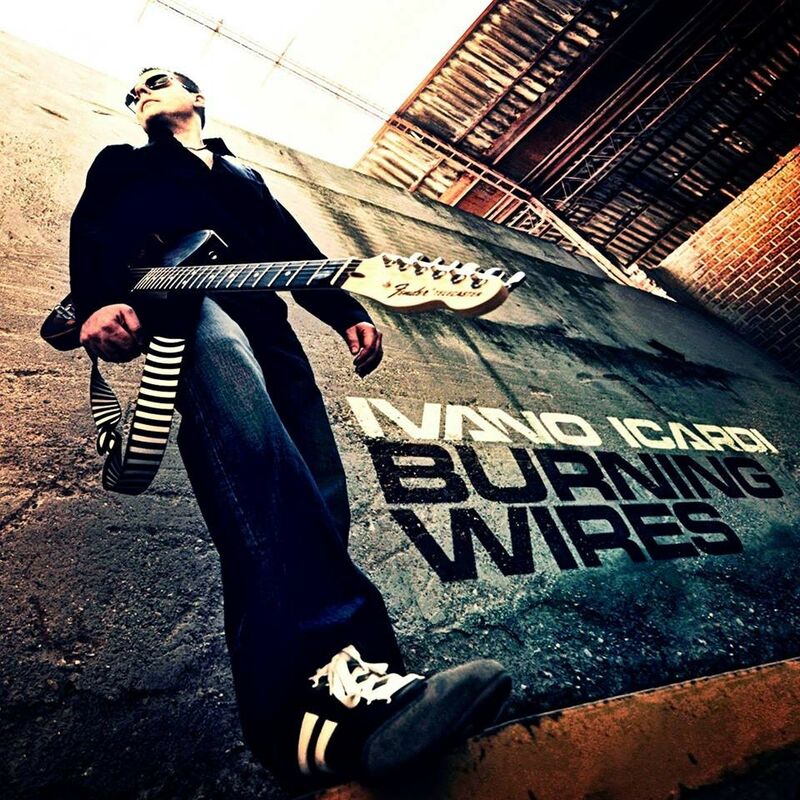 From 2012 he became a Steve Vai&apos;s label Digital Nations artist. 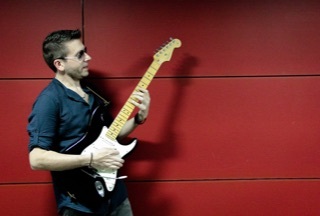 Born in 1975, he begins to play at the age of 5 participating and gaining several important national competitions for guitarists. As producer he participates at several Platinum Awards Albums and he collaborates actively with: EMI, Warner, Sony and Universal. 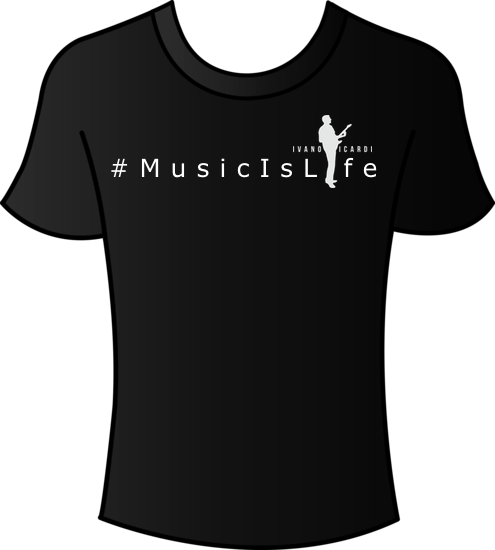 In the last ten years Ivano has been working about 3000 songs, and most of them have been published all over the world. 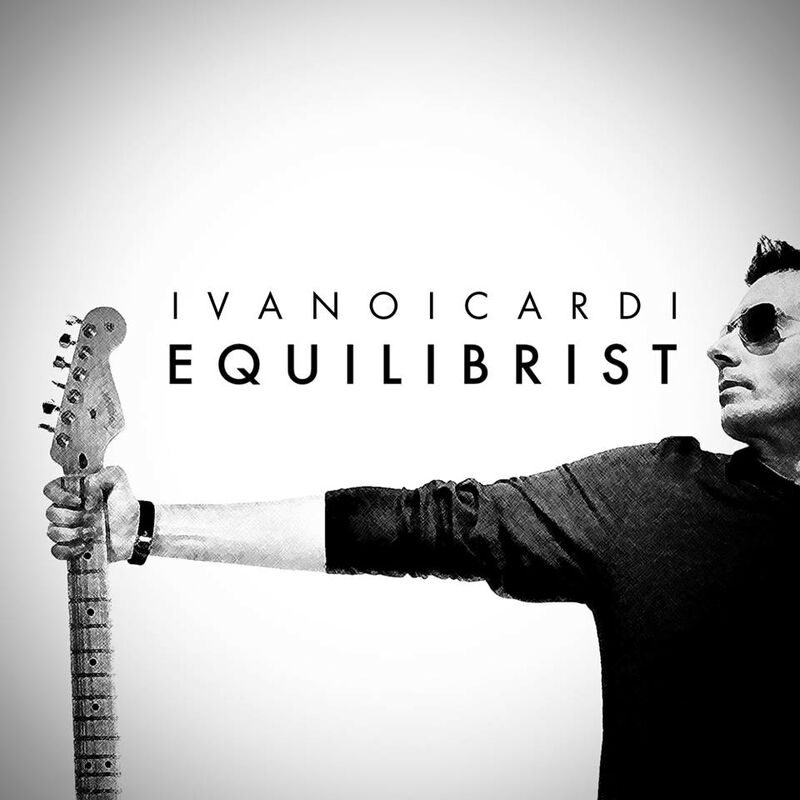 Furthermore, as artistic director and arranger, he collaborates with the most forefront structures in the field of the audio recording; this activity, together with the participation on stage, allowed him to work with some of the best musicians and producers all over the world. After payment you will receive a detailed email with all options for shipments or files downloading.